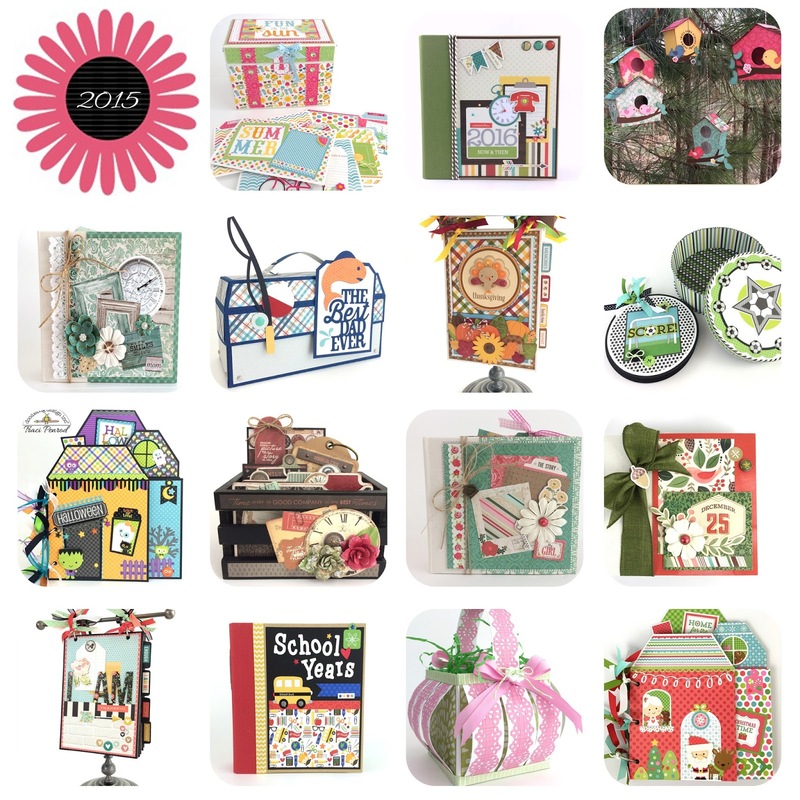 Artsy Albums Mini Album and Page Layout Kits and Custom Designed Scrapbooks by Traci Penrod: Thank you! But one thing that hasn't changed is my commitment to create scrapbooks and kits that encourage people to share their stories, preserve their photos, and document their everyday lives. There are other mini album kit companies, and other designers that create custom albums, and I am very thankful that you choose Artsy Albums! Thank you for following me on Facebook, Instagram, Pinterest, and of course, in my Etsy shop. Here is a look at a few of my favorite projects from 2015 .... I have lots of wonderful new albums and kits planned for 2016 so stay tuned!! Wow, Tracy, love your work!